Hampton's Beefy Bars are what specialty fitness is all about: Superior quality! Sporting goods and cheap mass merchants can not deliver you this type of quality product. 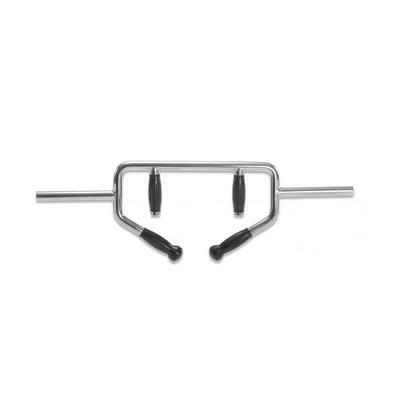 Our Beefy Bars are made of forged steel and feature polished threading and solid urethane handles. Harden chrome plating resists flaking and is extremely durable. 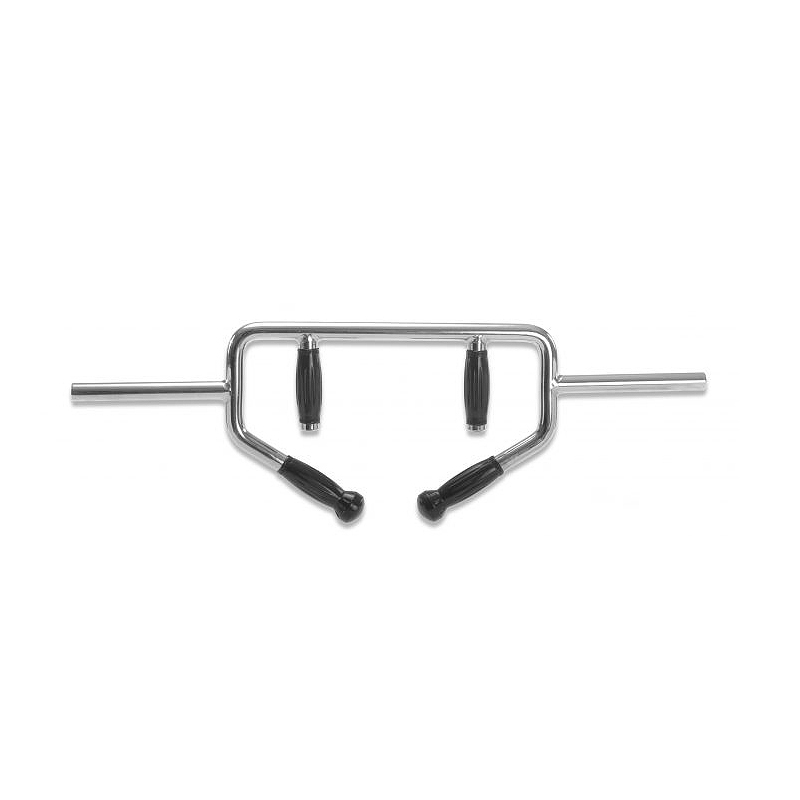 All Beefy Bar plate receptors are machine down to 1 inch so they fit any type of 1 inch regular plates.